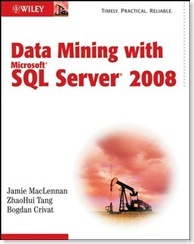 DM(X) » Data Mining with SQL Server 2008 + get your own free autographed copy! Congrats! Just picked up a copy on Amazon.